Tahir Alikhan Kurji died the night of Dec. 15 on the University of Miami Coral Gables campus at the age of 22. Kurji was an industrial engineering and economics major from Tampa, Fla. He served on the executive board of Alpha Kappa Psi business fraternity and was an administrative assistant at the university’s Sylvester Comprehensive Cancer Center. “His former supervisor at Sylvester Cancer Center noted his terrific work ethic and that he was a wonderful person to be around,” the statement said. 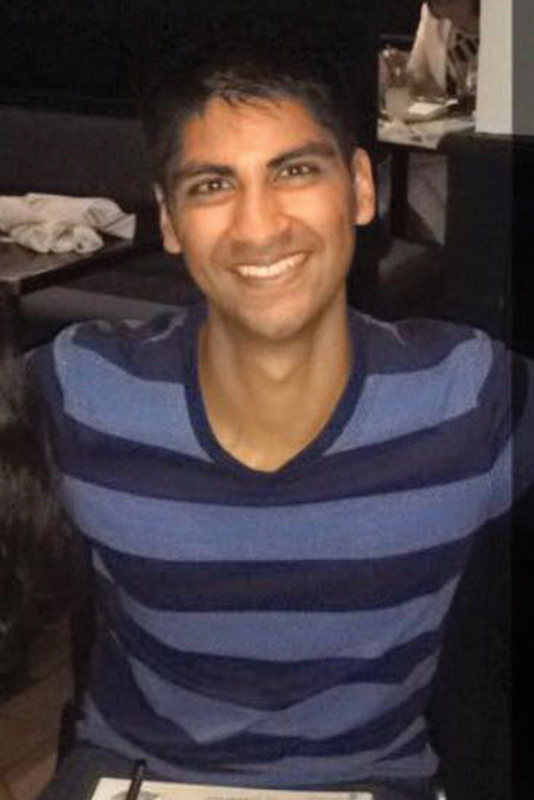 His fraternity brothers in Alpha Kappa Psi called Kurji an “extraordinarily amazing person” in an online statement. Friends remembered him on social media, celebrating his compassionate and engaging nature. More than one hundred friends, professors and other members of the UM community gathered on the Lakeside Patio on Wednesday to pay tribute to Kurji’s legacy by sharing stories about their friend and lighting candles to remember how the “candle of the soul” could not be extinguished with death. For students in need of grief counseling or other assistance, counselors and chaplains are available. The Counseling Center can be reached at 305-284-5511. Whitely also recommended that students feel free to reach her office at 305-284-4922.